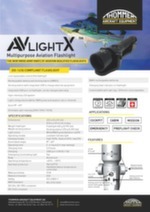 THOMMEN introduces the most tough and reliable AVLight X – Multipurpose Aviation Flashlight. 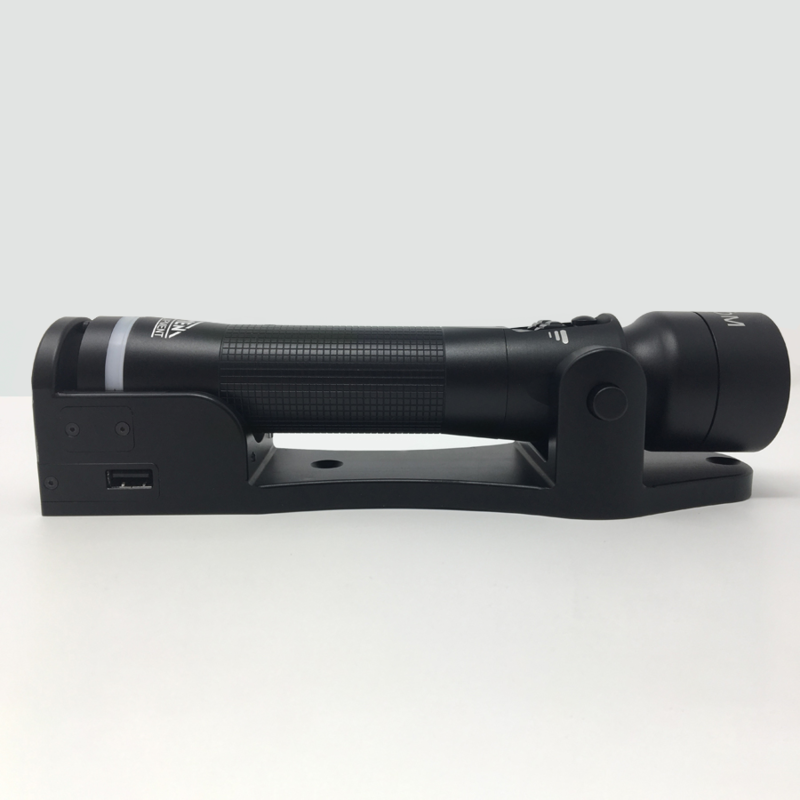 Aluminium, high-end, LED all-purpose Flashlights with 28 VDC docking station for installation into aircraft. 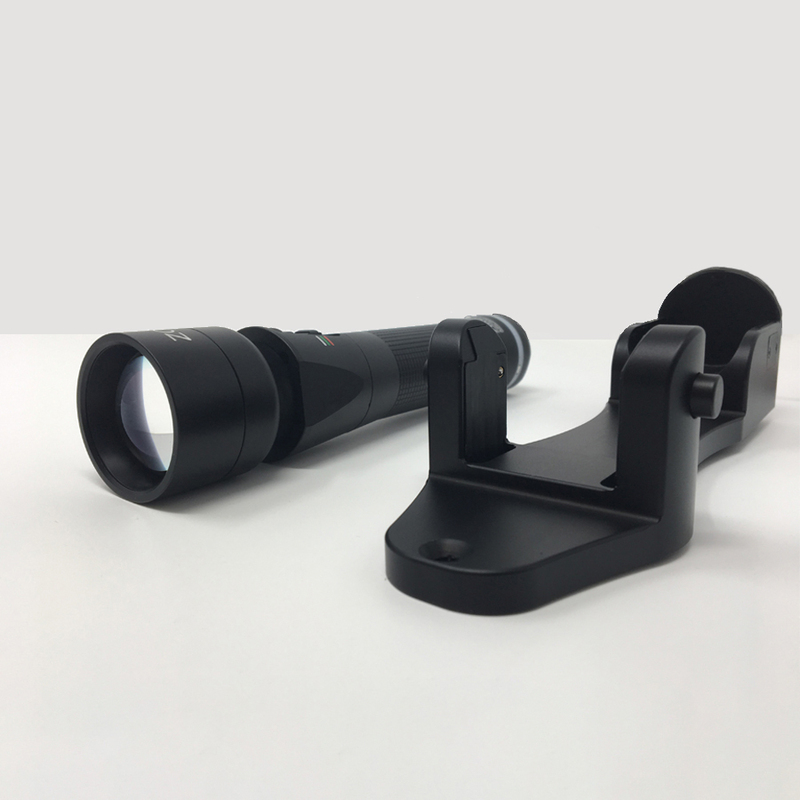 Have your easy access for mundane duties while doing pre-flight checks or while supporting a quick airplane evacuation during emergencies.The AVLight X has been designed for use in several applications such as: cabin & cockpit, emergency situations, pre-flight checks and tactical missions. This aircraft flashlight suits your needs. AVLight X have been tailored to the demands while being carefully developed in cooperation with aircrew and cabin crew worldwide. 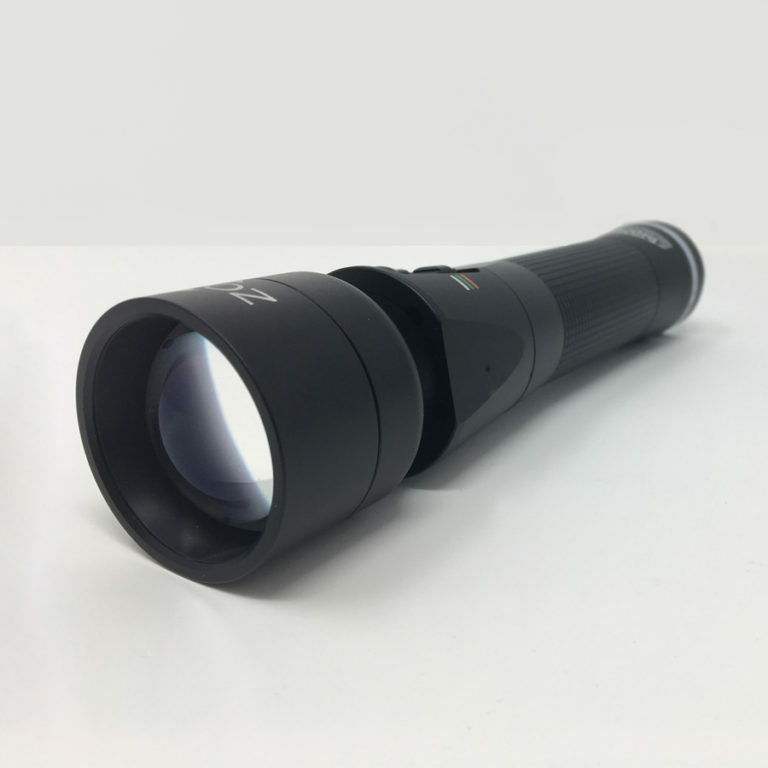 The Flashlights environmental conditions and test procedures is RTCA/DO-160G, the latest version for testing of airborne equipment. 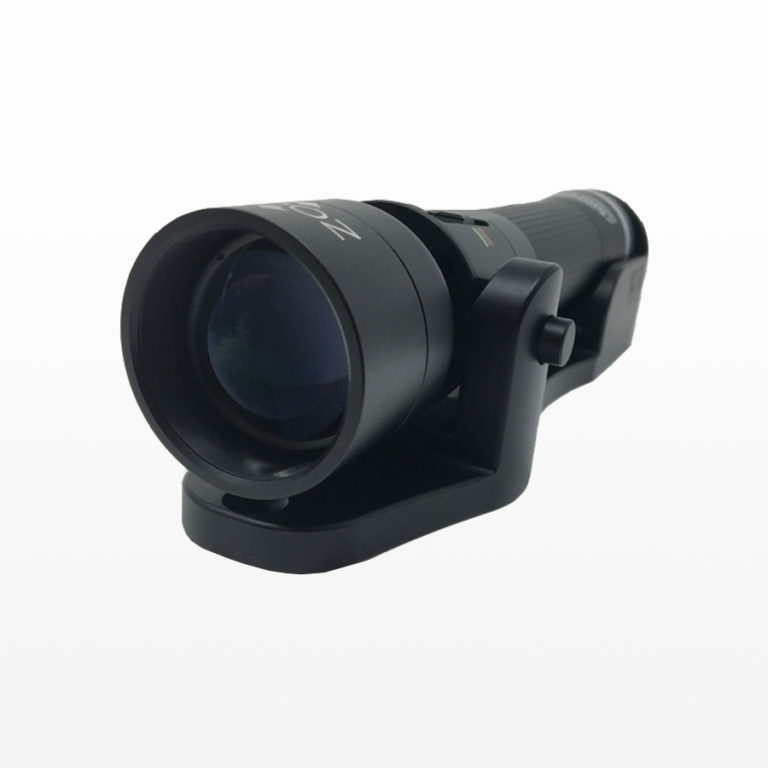 The AVLight X is IP67 certified. Flashlight Weight: 0.8 lb. (365g) excluding docking station. Batteries: Multi-cell low self-discharge (LSD) Ni-MH battery pack, rechargeable (included). Temperature: Their operational temperature reaches from -45°C to +70°C and they are waterproof, durable & rugged. THOMMEN’s features provide safe operation in all tactical environments, even when wearing gloves or in water. Anodized Black, Powder Coated Grey, Powder Coated NATO-Green, Powder Coated SAR Yellow.